The Integr8 Structural SR3 lintel Shutter is the high performance, certified solution for properties that require an integrated shutter. 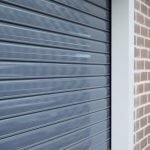 Independently tested and certified product to LPS 1175, Issue 7, SR3 by the LPCB, this shutter system is also recognised by Secured by Design as a police preferred specification. Manufactured from extruded aluminium, the Integr8 Structural SR3 Shutter is reinforced by an bottom rail that contains a strengthened core. This lintel shutter system is recessed into the cavity of the external wall to complete with closer, ensuring an aesthetically pleasing finish. Full customisable, this security lintel shutter is available with a wide range of finishes and colours to RAL/BS. No unsightly manual or solenoid locks required. The Integr8 Structural SR3 is integrated within the property very early on in the project. 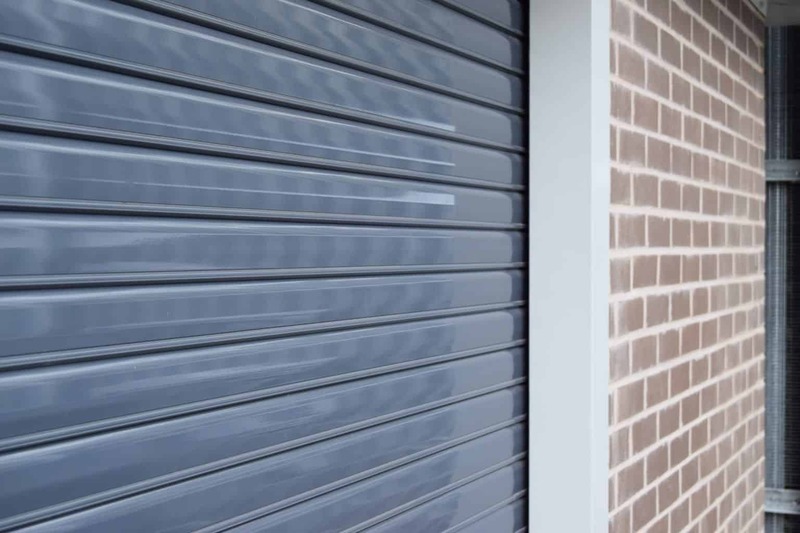 Best suited in applications that require a structural lintel, the lintel shutter system is intelligently incorporated within the lintel therefore removing the need for an unsightly hoodbox on either the internal or external wall. Unique to the Charter Global range of security shutters is LockDown technology. 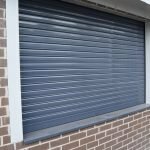 Incorporated into all Integr8 LPS 1175 certified shutters, this means no secondary locking is required to secure the shutters. 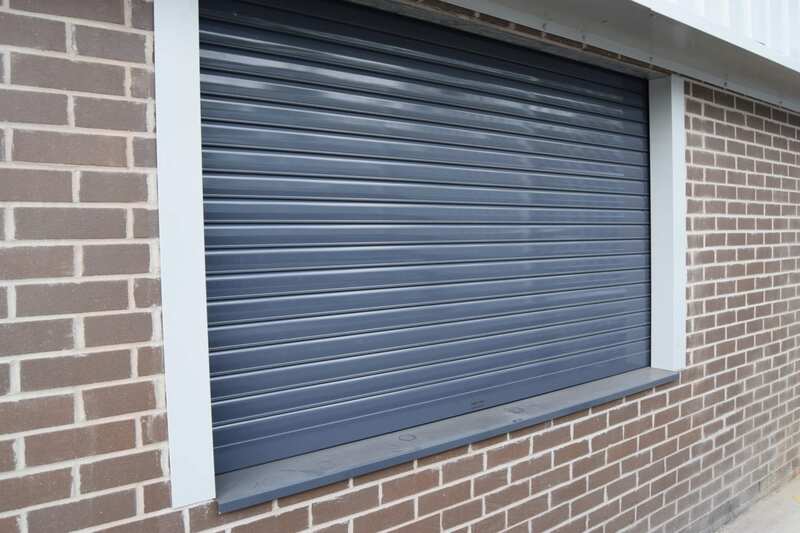 This shutter can therefore be used externally as a first point of entry. The Integr8 Structural SR3 is constructed using an aluminium system to ensure an aesthetically pleasing finish. Integrated during the build stage of a project for maximum capability, this system is integrated within the structural lintel for a flush finish.